You are here: Home / Podcast / 3 Games, 7 Days, 9 Points! It was a very special last week. You had three NYCFC matches which all ended in wins! We recap the Columbus Crew game and then you had the Men’s World Cup Final was on Sunday. Lot’s of football and it was awesome. 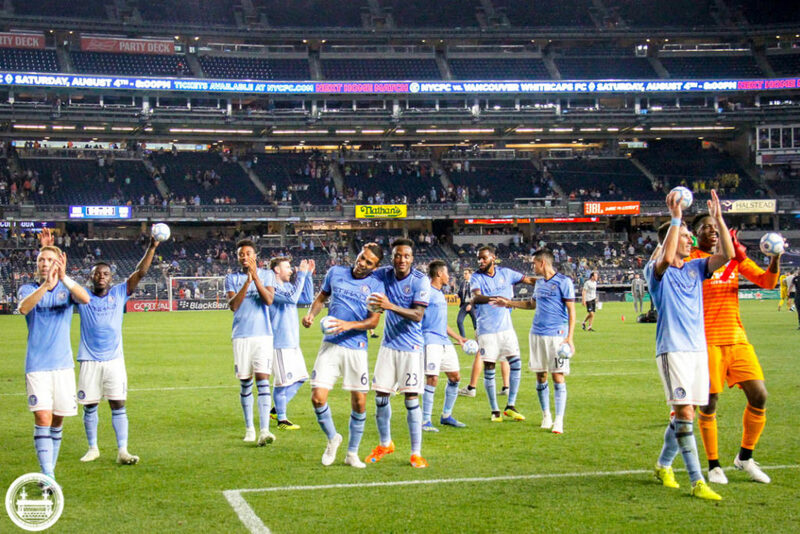 After recapping the Crew match we go through our upcoming schedule and how we expect NYCFC to perform.